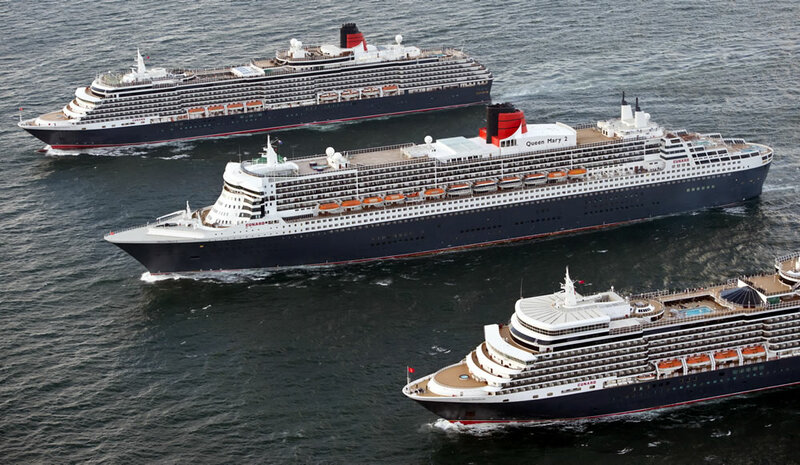 To celebrate Cunard’s 175th birthday and the Three Queens visit, Marine Point unveils its plans to welcome the ships and visitors to New Brighton. From flag festivals, to themed ice cream, and swing choirs performing throughout the weekend, Marine Point is the place to be on the Wirral to see the once in a lifetime event. 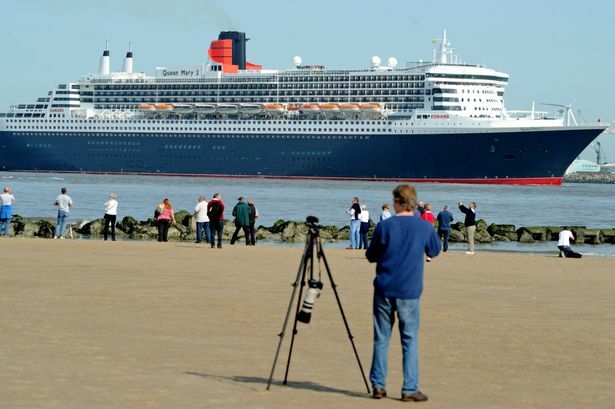 Daniel Hynd, from Neptune Investments, owners of Marine Point, says: “The Three Queens is going to be an amazing event and New Brighton is the place to see the spectacle on the Wirral. 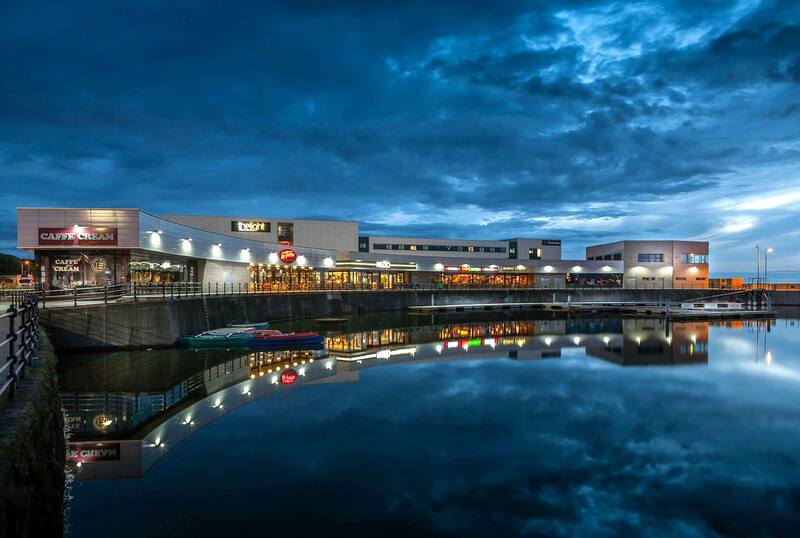 The businesses and community groups of Marine Point are going to put on some fantastic events in honour of the Cunard Queens over the bank holiday weekend. First up, community arts project MAP, based at Marine Point, has teamed up with local community groups and businesses to create a flag festival along the New Brighton promenade that will extend all the way to Seacombe. MAP is also asking the public to join in with the festival by decorating their homes and businesses along the seafront with flags to welcome the ships. MAP’s community gallery at Marine Point will be dressed up for the occasion too, as the three ships will adorn the front of the gallery, alongside Mount Primary School’s art exhibition which is currently being show. In addition, the team behind MAP are organising a town crier competition on Saturday 23 May. The competition will take place at the Marine Point amphitheatre and begin at 10.30am. MAP are inviting everyone and anyone to have a go at ringing the bell and declaring the news of the day to the residents and visitors of New Brighton. Also taking place on the Saturday, Vox at the Light, a local choir that rehearse at the Light Cinema, will be giving an exclusive performance of their fabulous swing vocal harmony choir, alongside the choir leaders who will be performing as The Night and days, a four piece vocal harmony group specialising in swing and jazz songs. For those looking for royal sustenance over the weekend, head to Caffe Cream. Marine Point’s resident ice cream and coffee shop has created a special Union Jack themed ice cream in honour of the Queen Elizabeth, Queen Mary 2 and Queen Victoria Cunard ships. The ‘Three Creams’ ice cream will be a combination of three of the café’s most popular ice creams, Strawberry, Vanilla and Bubblegum. As the Queen Mary 2 is set to arrive at Liverpool Pier at 9am on Sunday 24 May, the Marino Lounge are opening early on the Sunday at 7am, to welcome visitors wanting to try their delicious breakfast menu and see the first Queen sail past. It’s an excuse to order the Eggy bread and bacon stack, drizzled with sweet golden syrup. In addition, La Tasca will be serving up a Spanish fiesta for the event. The restaurant will be offering diners the chance to see a Paella cooked live; holding a BBQ on the outside terrace, and allowing children to eat free on the Sunday. Bueno! The Light Cinema will be welcoming visitors with refreshments and food over the weekend, alongside hosting a balloon modeller to make balloon animals for children. The cinema will also be screening a film about the other Queen, ‘A Royal Night Out’, which follows the story of Princess Elizabeth and Princess Margaret celebrating VE day in 1945 incognito on the streets of London. Marine Point is a mere five minute walk from New Brighton train station, making it easy access to catch the best view of the Three Queens. With a giant screen set up at Fort Perch to watch all the action, and all these great events taking place, Marine Point is definitely worth a visit this May Bank Holiday weekend. There will be Free Park & Ride on the Dips at New Brighton and Free shuttle bus service.